Dr. Kevin Snyder is a motivational speaker and author who helps individuals and organizations think ‘outside the box’ to achieve desired results. Through his speaking career, Kevin has presented over 1,000+ keynotes and leadership seminars for organizations in all 50 states and numerous countries. 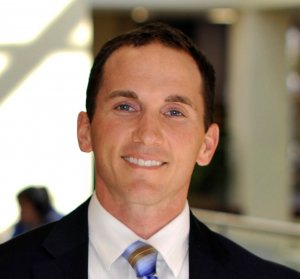 Prior to being Co-Founder for the leadership bureau, Inspir-Active Solutions, Kevin held a career in university Student Affairs and most recently served as the Dean of Students for High Point University. Kevin was honored by TEDx in 2013 to present, ‘The Ripple Effect,’ and he currently serves as the organizer for TEDxRTP. Although a horrible golfer, he’s a former game show winner on The Price is Right!